Cress has a lovely spicy, peppery flavour, similar to Watercress. 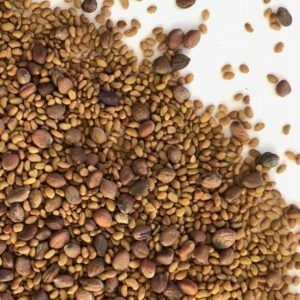 This seed can be grown into micro-greens or sprouted and is very easy to grow. 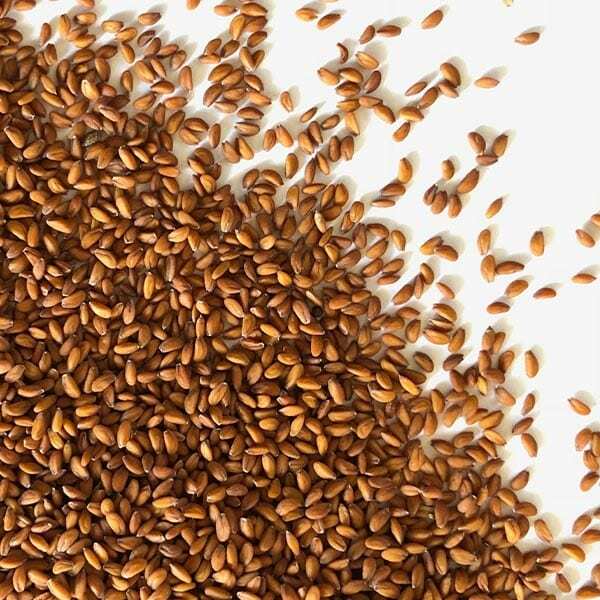 It’s worth growing your own as research suggests Cress found in supermarkets contains 85% rapeseed, which doesn’t contain the rich nutrient benefits. Rich in enzymes, minerals vitamins and antioxidants, full of plant hormones, and amazing for bone renewal and remineralisation. 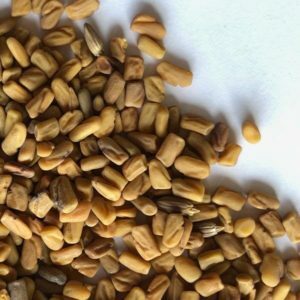 Recent studies are showing that Cress has the potential to heal osteoarthritis. 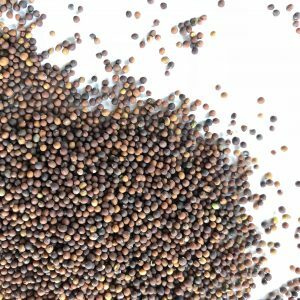 Don’t soak Cress seeds – simply begin to rinse for sprouting, or follow instructions under our FAQs for growing greens.